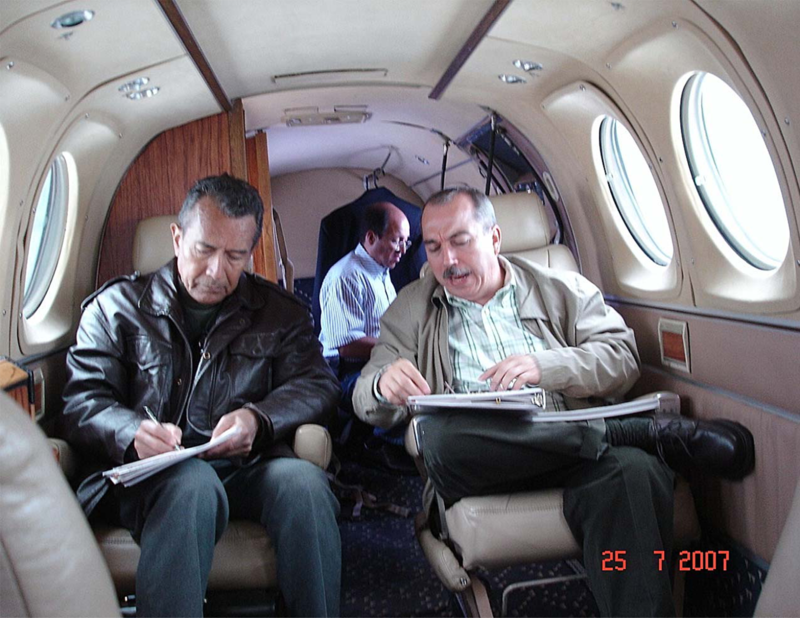 WORK SCOPE: U.S. Power Consult was contracted to evaluate several geothermal projects and sites in Colombia. Only one project out of the proposed five (5) was recommended by USPC as promising for detailed feasibility study leading to construction. 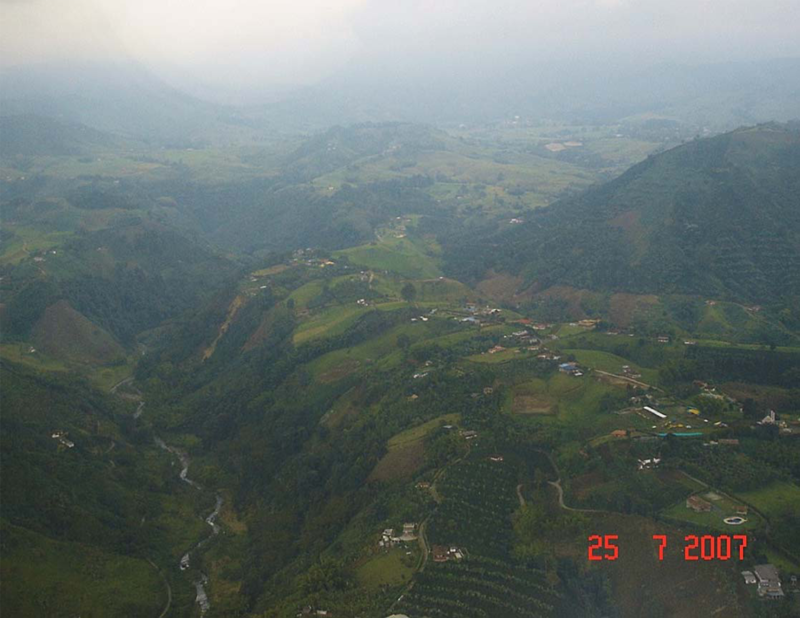 The recommended project "Colombia Geothermal Power Portfolio Assessment", was selected based on factors such as national priority for Colombia, significant U.S. export potential, evidence of potential availability of financing for implementation, and there being some foreign competitive element to be addressed by U.S. government funding of the feasibility. The project includes the construction of a 50 - 250 MW geothermal-energy based power plant that will be capable of producing electricity, as primary output, with possible production of by-product steam/hot water for heating, industrial or other local uses.